There is no comfort food like that of pasta. With flavorful ingredients and its simplicity, pasta is a dish that can feed one or prepare for large crowds. With varieties in all shapes and sizes, pasta can be transformed into many dishes fit for any craving. Whether it’s a bold red tomato sauce with spaghetti noodles and hearty seasoned Italian sausage meatballs, or a triple cheesy macaroni and cheese casserole, pasta is an item that people incorporate into their meals routinely because of its affordability and versatility. Most people assume pasta is a heavy dish full of carbohydrates, but in reality, pasta can be served with light, aromatic flavors that won’t hurt your waistline. As always, cheesy and hearty lasagna and creamy alfredo are always welcome. Most of what we find available on menus today are American-Italian hybrids which won’t be found in the native heartland. 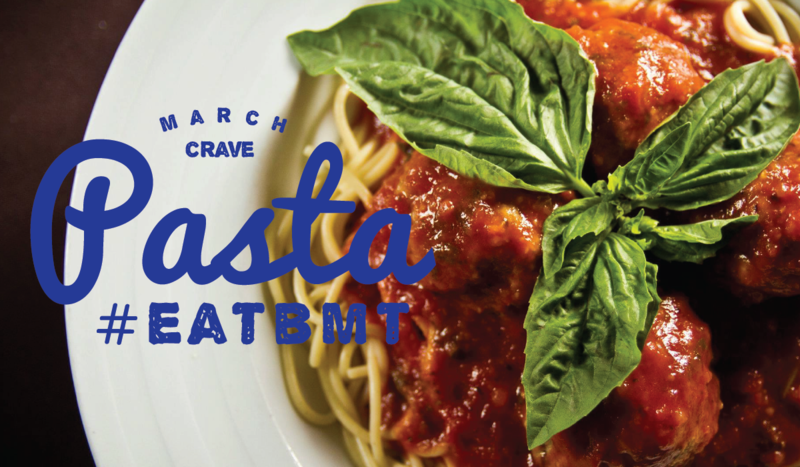 Regardless which Southeast Texas town you’re in, there will be plenty of pasta to go around. 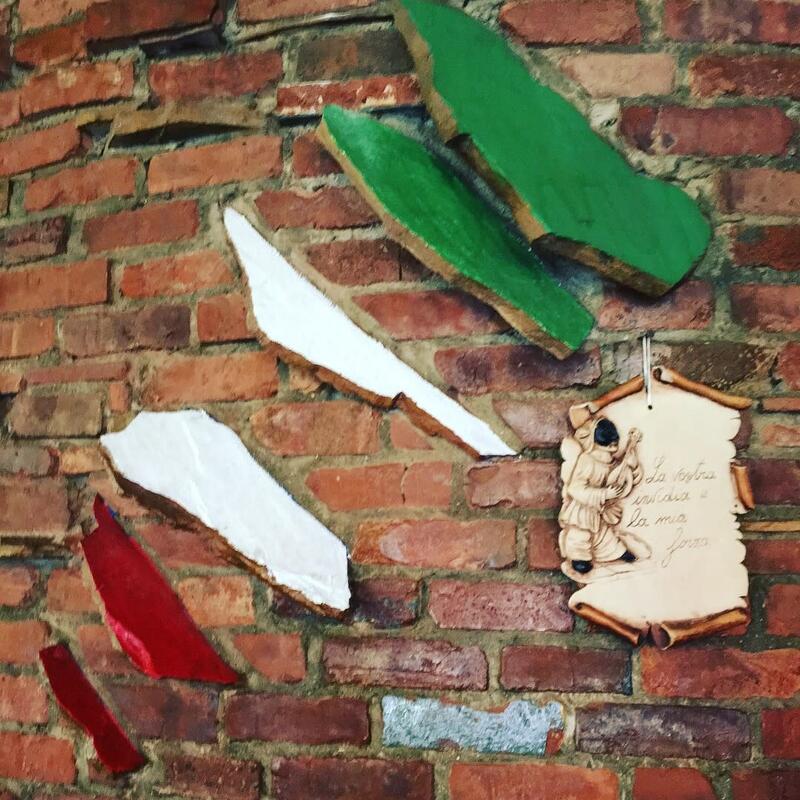 With three locations across the Golden Triangle, New York Pizza and Pasta has been many local residents first choice place for traditional Italian eats. Locally owned and operated by the Holman family, New York Pizza and Pasta has Tuscan-inspired restaurants that offer a dimly lit atmosphere perfect for date night. So, what should you order? Not many seafood dishes can compare to the freshness of a salmon picatta. 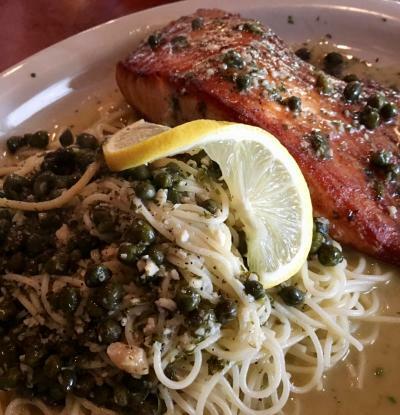 This light and airy pasta dish comes with a slice of salted salmon served atop angel hair drenched in a buttery white wine sauce, with capers, lemon and garlic. Beer and wine is served in the downtown Beaumont New York Pizza and Pasta location, while the West End Beaumont location is BYOB. 15 miles down the road from Beaumont lies a local Italian eatery perfect for an intimate dinner for two or a large group celebration. Napoli’s Italian Restaurant offers every classic Italian dish you could want from chicken piccata to veal parmigiana, pizzas and wonderful pasta dishes. Experience the creamy chicken alfredo or penne ala vodka while sipping on your beverage that was BYOB. Finish off your meal with cheesecake or tiramisu and we promise, you will be in for a treat. 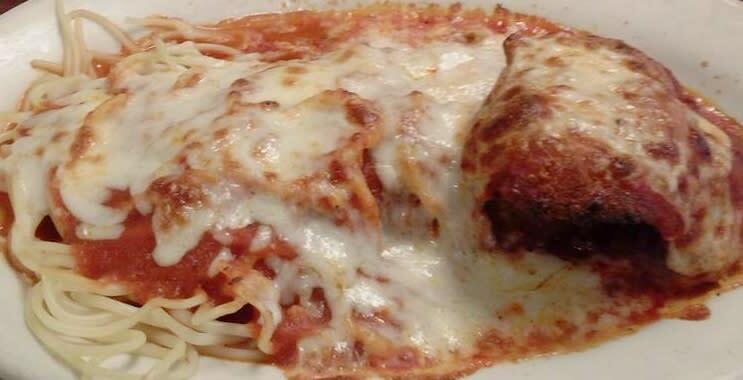 Napoli’s is the perfect place to get your Italian food fix. 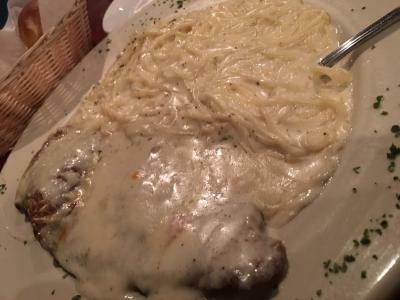 When talking about Colichia’s Italian Village, “legendary” and “delicious” come to mind when locals describe this historic restaurant tucked away in Groves, Texas. Originally founded by Grandma Colichia, it is now locally owned and operated by younger generations of the Colichia family. Whether it’s the house salad topped with legendary garlic dressing, or the Sicilian sweet spaghetti that’s been served for over 60 years, Colichia’s is the “go to” destination in Mid County for Italian flavor. With its long-standing reputation, many locals grew up feasting on these family recipes and continue to do so. 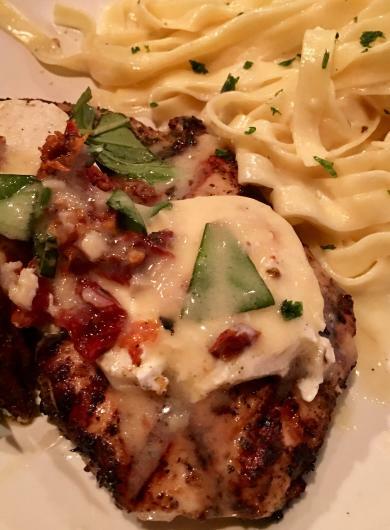 On Friday nights in Beaumont, you’re lucky if you get a table at Carrabba’s Italian Grill. This Houston-based restaurant is better than your average franchise eatery. Each and every meal served inside this kitchen is made-to-order using age old family recipes. The freshness of the ingredients served here and the quality of the food is what makes Carrabba’s so popular. Try the generous portion of half-moon ravioli stuffed with chicken, spinach, and both ricotta and romano cheeses in a tomato cream sauce. For meatless eats, we recommend the linguine positano. This delicious bowl of pasta comes with crushed tomatoes, garlic, olive oil and basil. It’s as close to a taste of Italy as you can get. Carrabba’s offers a full bar with superior sangria options. We recommend a quartino of fresh berry and red wine sangria to accompany your meal. When it comes to dessert, don’t forget to order the Tiramisu. This traditional Italian dessert includes espresso soaked ladyfingers with layers of mascarpone buttercream dusted with cocoa powder. Located along Interstate 10, Frankie’s Italian Grill is the type of place you’d expect to see Tony Soprano feasting on a heaping pile of meatballs and red sauce. This traditional Italian eatery has old school vibes, straight out of a Goodfella’s movie. There’s even a poster for the film above the cash register. It’s cozy and casual, with a full bar. 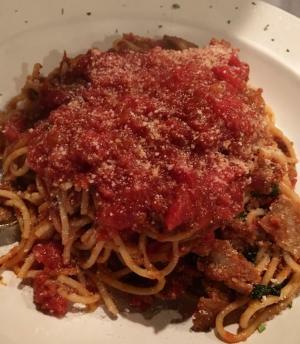 From seafood linguine to steak marsala, Frankie’s Italian Grill has it! When you want a decadent, family sized Italian meal any day of the week, we recommend Frankie’s.